QR code dysfunctional or even expose personal data without an individual's informed consent. Further stating UIDAI has given their promise that the Aadhaar letter, its cutaway portion, downloaded versions of Aadhaar on ordinary paper or mAadhaar are "perfectly valid". Further added that unauthorised printing of Aadhaar smart cards could cost between Rs 50-300, or even more payment which is completely unnecessary. 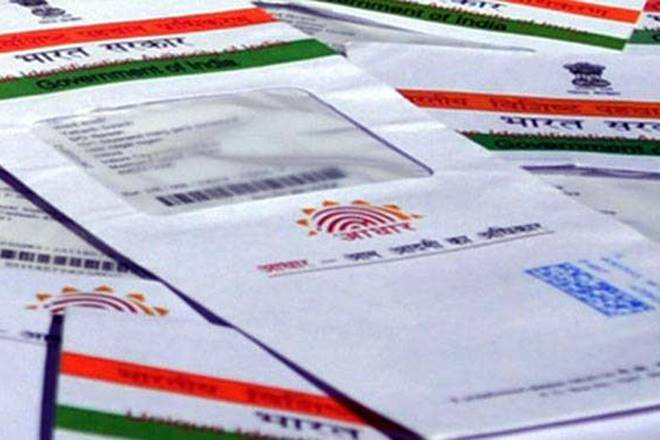 UIDAI released statement as " ..the plastic or PVC Aadhaar smart cards are often not usable as the QR code (Quick Response Code) commonly becomes dysfunctional during such unauthorised printing at some vendor/shop. Also, there could be a possibility of sharing Aadhaar details (personal sensitive demographic information) without informed consent with some devious elements "
Ajay Bhushan Pandey who is the CEO of UIDAI has confirmed that plastic Aadhaar Smart card is totally "unnecessary and a waste". There is no concept such as smart or plastic Aadhaar card finally concluded. Collecting Aadhaar information from public for printing cards or unauthorised printing is also said to be criminal offence punishable with imprisonment under law. Since some of us have already laminated the card,is there any recourse to get a fresh one reissued? Since some of us have already laminated the card before 3-4 years,is there any recourse to get a fresh one reissued? get UID down loaded through i'net and get it printed on paper. No need to go to Govt.